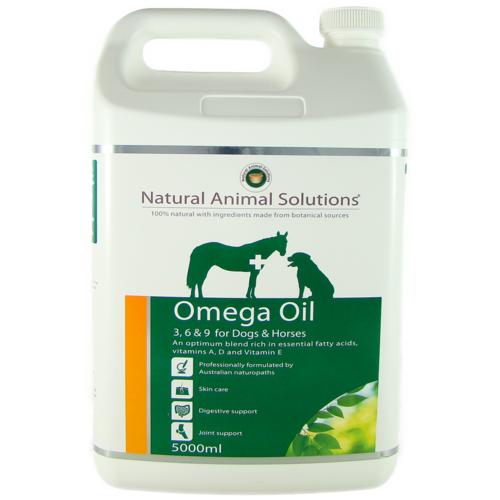 Omega Cat - Omega 3, 6 & 9 with added Vitamin E is a natural source of essential fatty acids, blended to assist in maintaining your cats health. 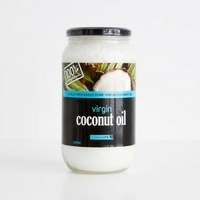 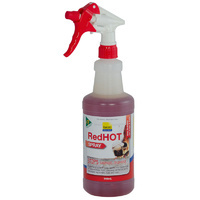 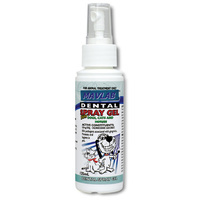 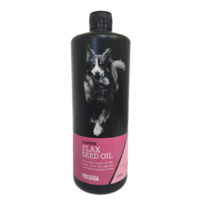 Omega fatty acids nutritionally enhances the health and vitality of the coat for a brilliant shine. 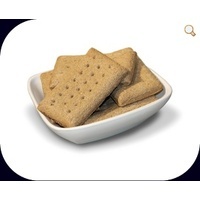 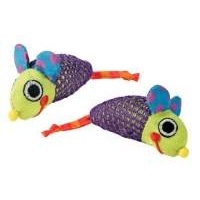 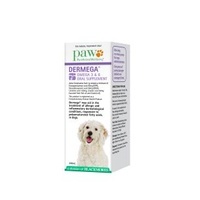 Omega 3 essential fatty acids is commonly deficient in pets that eat cooked pet foods. 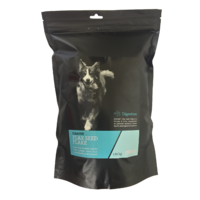 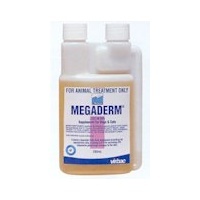 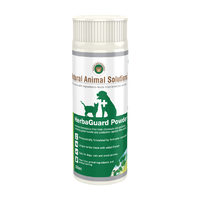 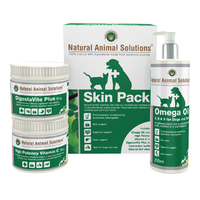 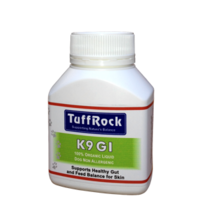 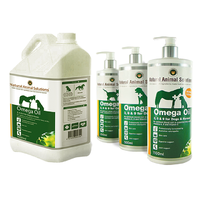 Omega Dog/Horse - Omega 3, 6 & 9 with added Vitamin E is a natural source of essential fatty acids, blended to assist in maintaining your dog or horses health. 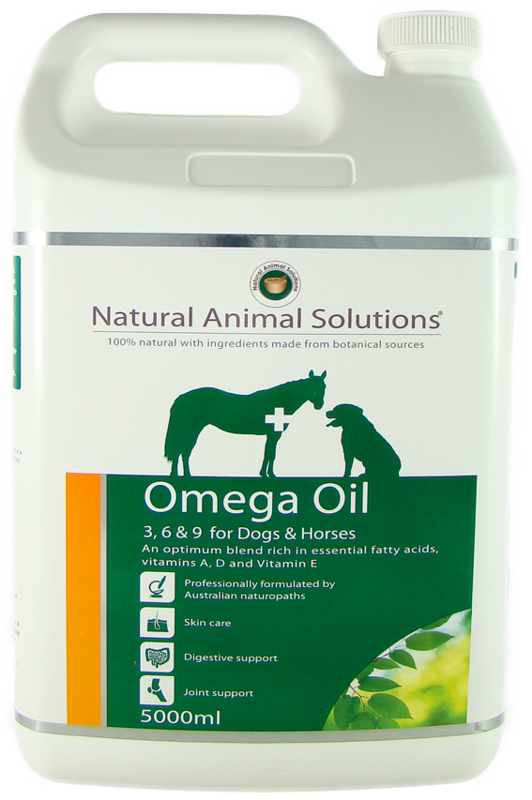 Omega 3 essential fatty acids is commonly deficient in pets that eat cooked pet foods. 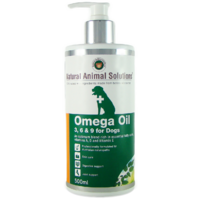 Omega 3, 6 & 9 with Vitamin E provides essential fatty acids, antioxidants, and Vitamins A, D, and E.
Omega 3, 6, 9 for cats 200ml.